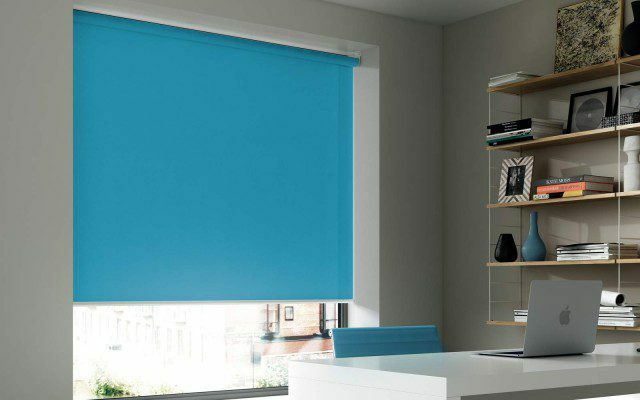 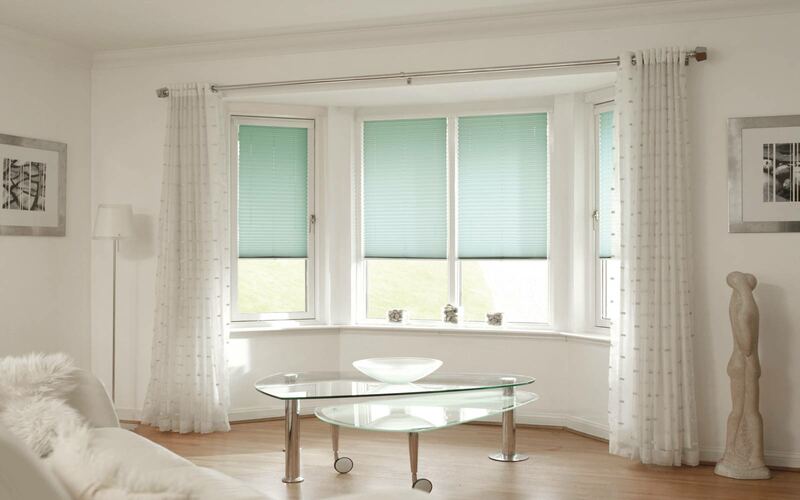 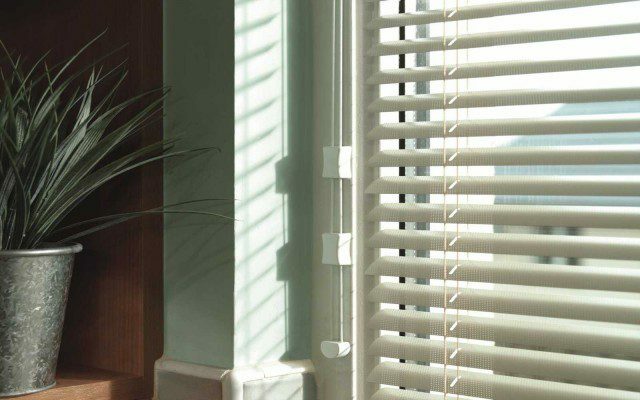 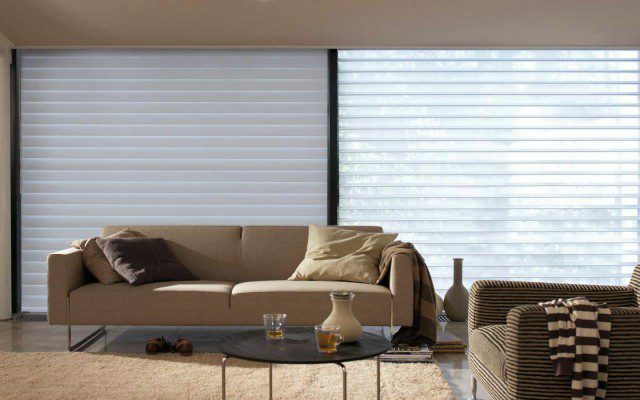 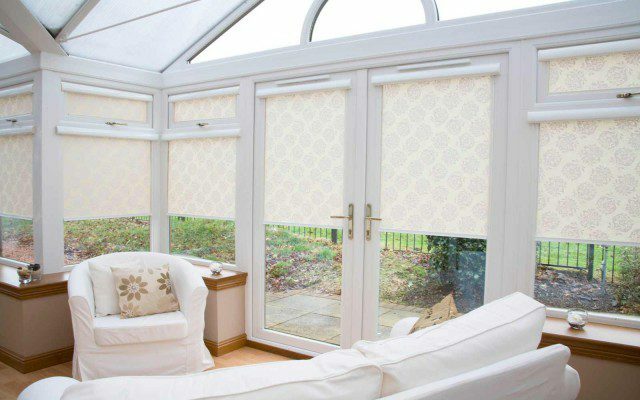 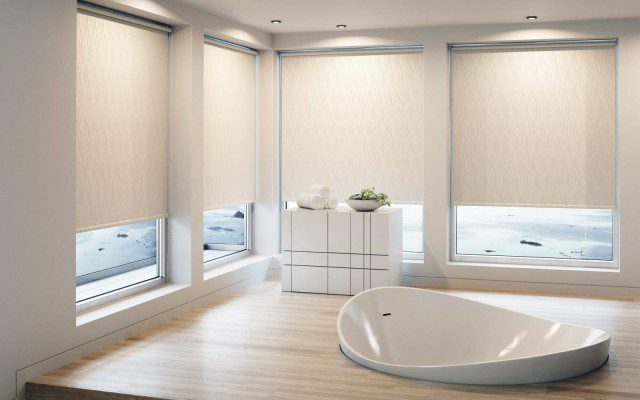 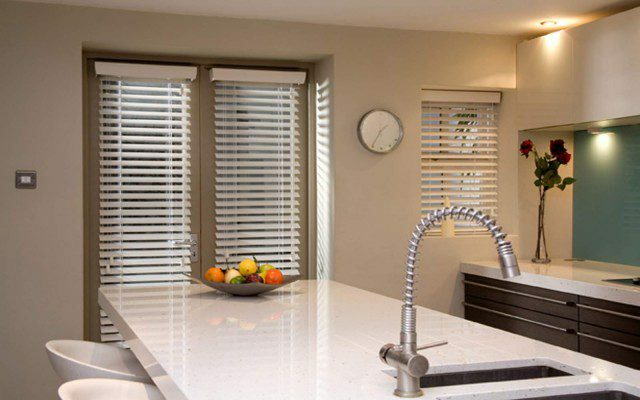 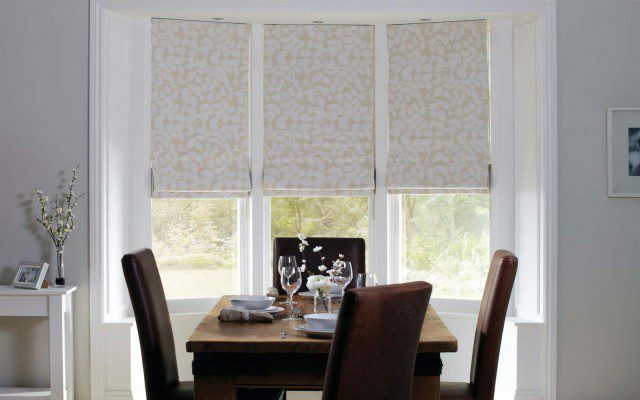 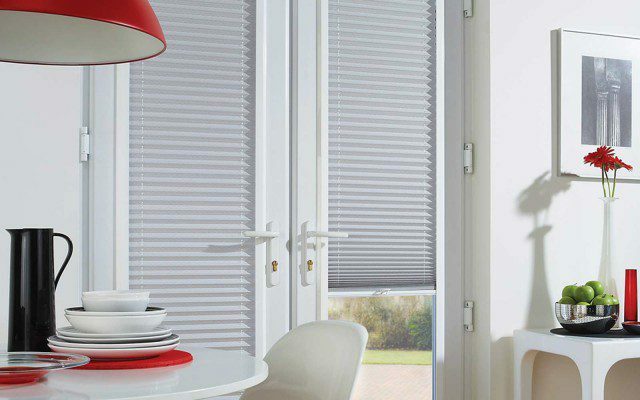 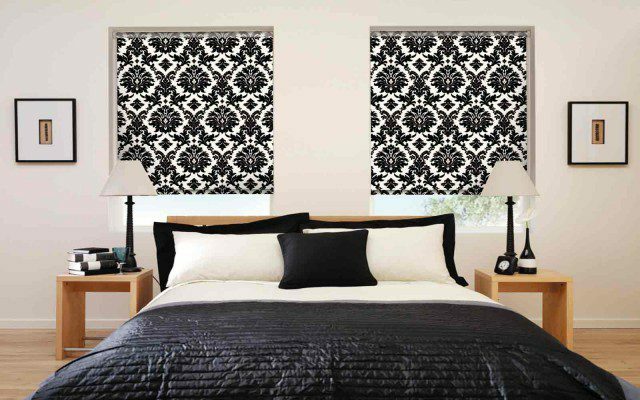 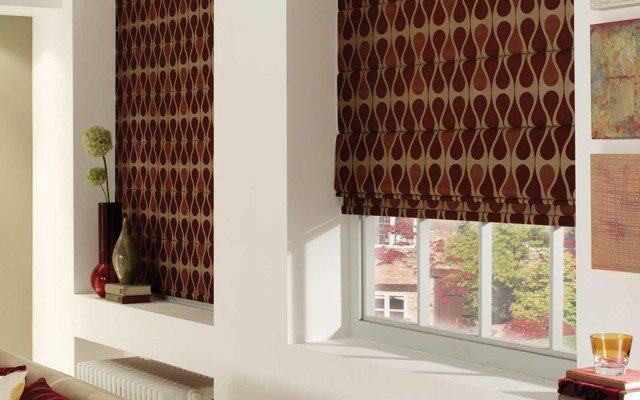 Intu Blinds are designed for use with upvc doors & windows. 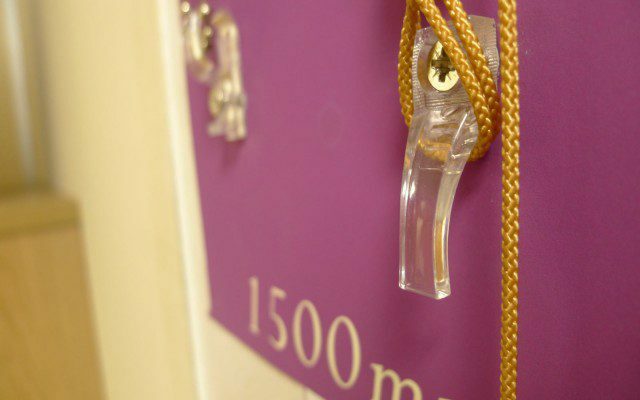 The system allows the Blinds to be fitted against the glass using a system of tension cords, trims & brackets. 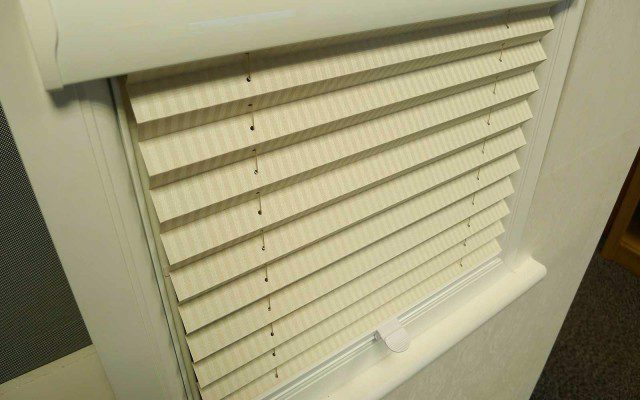 This keeps the blind clear of the window handle and allows it to move with the window when opened and closed.